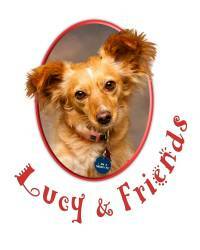 When the time comes, create a living legacy for your furry family member. Saying Goodbye to a Devoted Companion - help for people whose pets have died. 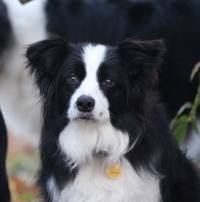 When Jon Katz first brought Orson home, he couldn´t predict how this boisterous border collie would change his life, most notably by inspiring him to buy Bedlam Farm.